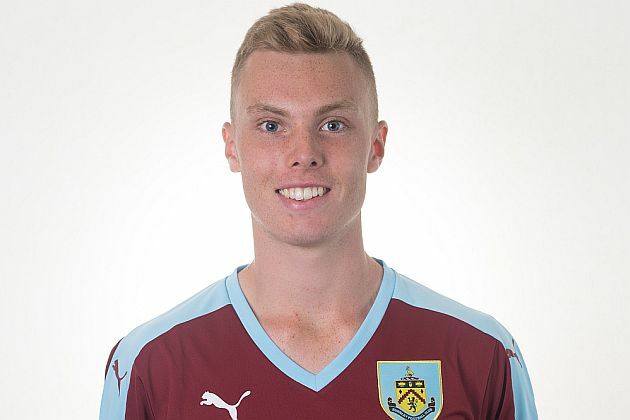 Midfielder Renny Smith, who joined the Clarets on a three year deal last summer, has today signed a season long loan with Swedish second tier club GAIS. The club, whose name is in full is Göteborgs Atlet- och Idrottssällskap, are one of the oldest clubs in the country having been founder in March 1894 and have four times been champions of Sweden although the most recent was in 1952-53 season. Smith, now aged 19, and formerly with Arsenal, has been with GAIS on trial for the past two weeks and has impressed enough for them to offer him this loan. The season is due to start at the beginning of April and will conclude in November. Smith, on his return, will then have to wait until January, and the opening of the transfer window, before he can play competitively for Burnley. With Andy Nugent back from his loan at Prescot Cables, Smith will one of ten Burnley players currently out on loan although Danny Lafferty is due to return from Oldham after this weekend’s games.